Your family's future is our highest priority. RedCliff Ascent has provided troubled teens and their families with the help they need for over 25 years. We specialize in helping teens with the following, emotional disorders, depression, anxiety, ODD, substance use disorders, trauma, PTSD, ADHD, school refusal, adoption issues, attachment issues, family issues, failure to launch, gaming addiction, internet addiction, compulsive disorders, OCD and ASD. 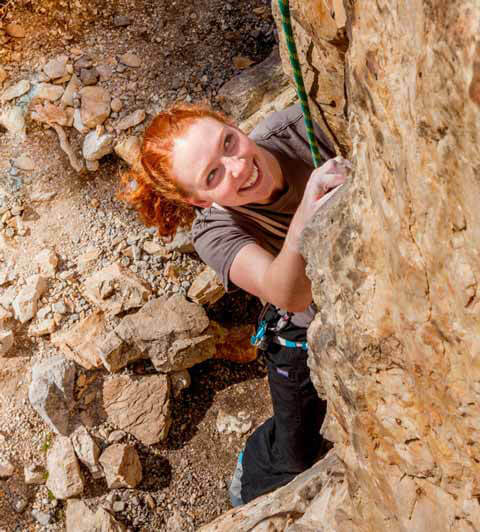 R edCliff Ascent is a therapeutic wilderness program for troubled teens ages 13–17. Teens who come to RedCliff are failing to manage their home, school, and social life in an age-appropriate way; your teen could be one of these. Troubled teens need help re-engaging in a healthy lifestyle. RedCliff Ascent has helped thousands of families over the years when traditional and other community treatment options have not proven effective. (For those of you who are 18 years old and older, we offer the Medicine Wheel Wilderness Program for Young Adults! Learn more about that program by calling us at 1-800-898-1244). Founded in 1993, RedCliff Ascent covers an area of approximately 1,000 square miles. It is not a boot camp, adventure camp, or any other kind of camp. 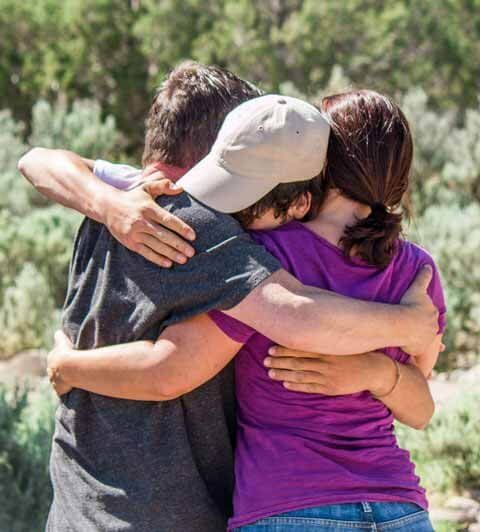 As a wilderness therapy program, or, more accurately, an Outdoor Behavioral Healthcare program, our model of teen help is based on respect, trust, and the understanding that your child is more than just the problems they are facing or the diagnosis they have been given. Because of this belief, we provide an Integrated Care approach that focuses not just on alleviating distress but also promoting health and general well-being. 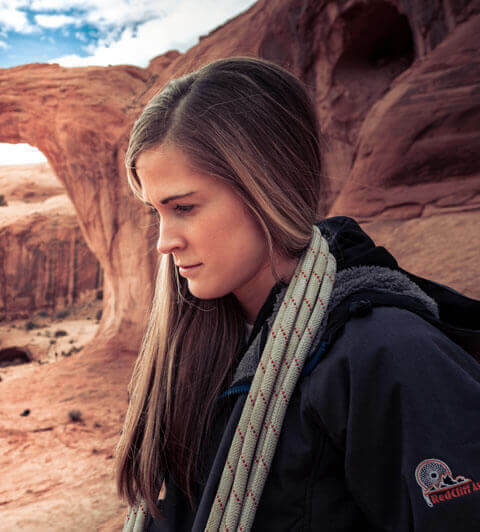 Our unmatched clinical and family wilderness treatment can help your family and troubled teen get the help they need. Therapy at RedCliff is not just traditional therapy in the wilderness. It is also the clinical use of the outdoor and natural environment to achieve the clinical and personal growth goals of the family and teenager. For centuries, nature and the outdoors have been a stage for change and personal growth. Our licensed clinicians recognize this legacy of the outdoors, and integrate what has worked in the past with what is known now about change and well-being. The integration of past traditions with current counseling theories for change is the foundation of RedCliff’s wilderness therapy program. Our goal is to provide solutions to the challenges you face at home with your struggling teen, especially when other options have been unsuccessful. With emotional distresses and addiction on the rise, as well as problems at home and in school, wilderness treatment continues to grow as a necessary and effective therapy option for teens and families. We can help you and your troubled teen build new paths to success. Explore our website and learn more about how our Integrated Care wilderness treatment model makes us a superior therapeutic wilderness program. You can also read about additional benefits of Wilderness Therapy based upon research conducted by our program. RedCliff Ascent, offering a safe and effective intermediate treatment option for struggling adolescents and young adults. Please feel free to take our patented online assessment. It will help you discover if Redcliff Ascent is the right fit for your son or daughter! Also explore our website and learn how our treatment model makes us a superior therapeutic wilderness program. Read about additional benefits of Wilderness Therapy based upon research studies conducted at our program. 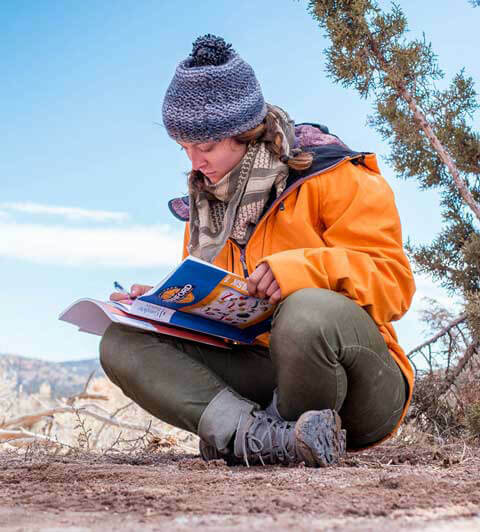 RedCliff Ascent is an Outdoor Behavioral Healthcare program offering a safe and effective intermediate treatment options for struggling teens and young adults. International Emmy Award and Brat Camp info click here. For additional information about how RedCliff Ascent can help your family call our admissions counselor at 801-921-8488 . We are here to answer your questions! Learn more about the right program for your son or daughter. 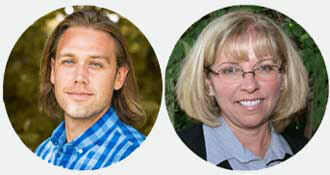 Schedule a time with one of our professional counselors or Admissions Directors. We are here to help! Is Redcilff Ascent the right solution for you? Your family success is our highest priority. Apply online today!